Honoring and expressing our interdependence on all living things today will determine the success of our future. 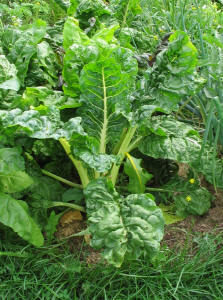 Can you imagine growing 3 foot kale (see below)? This picture was taken in 2006. The soil had been treated using earth and cosmic energies, quarter miners dust and biodynamic preparations. Imagine how eating food that contains such energy could support your health! July, 2007 and growing! 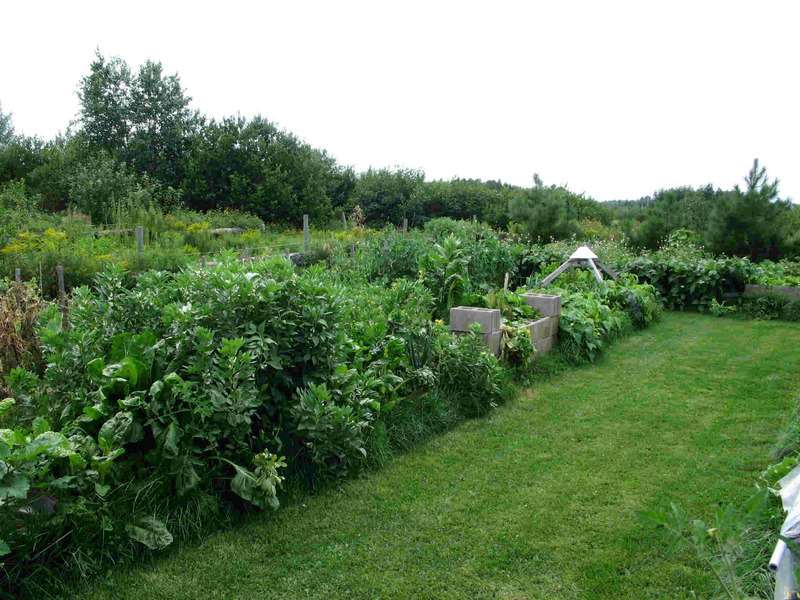 This picture is from the pyramid garden on the farm and was taken after about one month's worth of growing. Here strawberry plants had self planted and already bore pickable fruit, broccoli had already been picked for eating and abundance was flourishing. Hard to imagine in an area where the proper growing conditions (frost-free days) is only around 2 months! This is the result of using biodynamic preparations, earth and cosmic energies, intention, intuition, and nature spirits. There is much talk these days, rightly so, about the quality of food we eat. There is also growing concern about the security of food. Sacred Stewardship focuses on these two main elements reaching the global impact right down to the daily consumption. 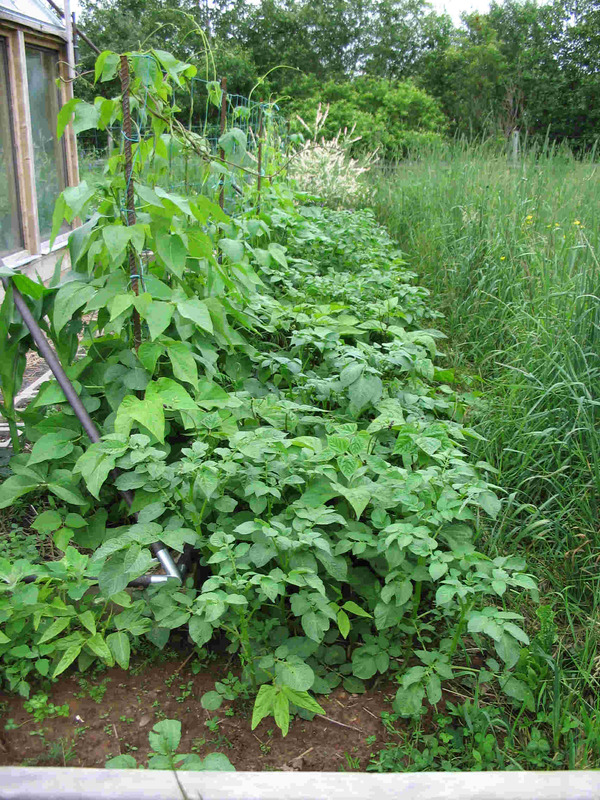 There are ideas and approaches presented in the book that give us the tools to easily and almost effortlessly grow our own food on a small (backyard) scale all the way up to commercial farm. The spin-off benefit is having food readily available that is of high quality, vibration and plentiful. Eating locally grown food is not just possible it has a great potential to rebuild communities and bring peace. The possibilities for Food Security and Food Quality that exist within this book are so exciting and so full of limitless possibilities - at times, and with thought, it can take your breath away.